FORT WAYNE, Ind. - Visit Fort Wayne is proud to announce this week&apos;s premiere sporting event, being held in Fort Wayne, Indiana. 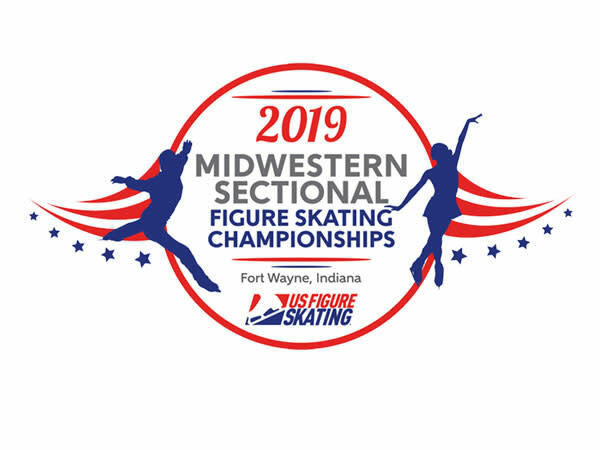 The 2019 Midwestern Sectional Figure Skating Championships will be held at the Parkview SportONE Icehouse this November 15-17, 2018. This event is U.S. Figure Skating qualifying event that consists of 13 competitions. For the 2019 qualifying season, these include nine regional championships, three sectional championships and the U.S. Figure Skating Championships (for juvenile, intermediate, novice, junior and senior levels). The event is open to the public. An all events pass is $45 for adults, $25 for ages 6-12, and a daily ticket is $15 adult, $10 ages 6-12. View the full schedule here. "This event is the highest level of figure skating that Fort Wayne has ever hosted," explains Stephanie Coleman, Visit Fort Wayne, "and it is an opportunity for Fort Wayne residents to see Olympic hopefuls compete on the ice!" Over 220 skaters will compete, and the estimated economic impact of this group is $450,000. For more information on the Midwestern Sectional Figure Skating Championships contact Alena Lunin at (260) 387-6614 x.108 or Dan O&apos;Connell, Visit Fort Wayne, (260) 424-3700. 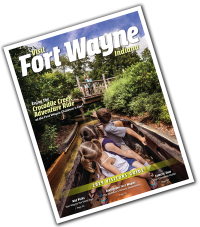 Visit Fort Wayne is the official destination marketing organization for Fort Wayne and Allen County. Each year, over 5.9 million people visit Fort Wayne and generate $619 million in direct economic impact.